Monetary donations to the Willed Body Program contribute to the advancement of medical knowledge by providing funding for the materials and supplies necessary for medical education and training, and also by supporting the Willed Body Program directly. Contributions to the Willed Body Program can be made in memory of a loved one or in support of the program. 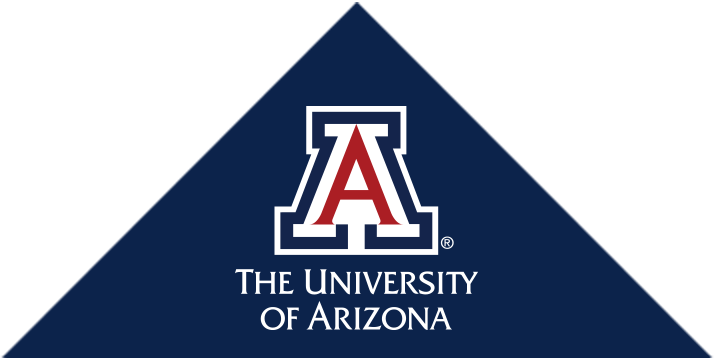 We accept donations in the form of a check made out to “University of Arizona,” or you can donate by clicking the "Give Today!" button above. Call 520-626-6083 or email willedbody@medicine.arizona.edu for more information. The College of Medicine will issue receipts for charitable financial contributions.